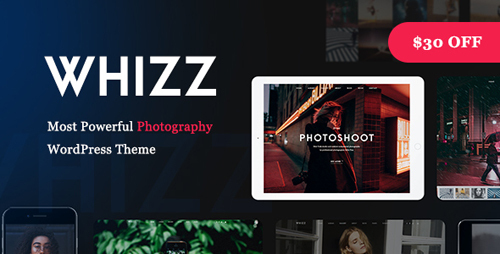 Whizz is excellent for portfolio, photography, creative, gallery sites. 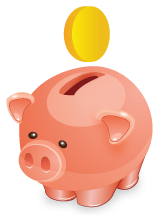 With its simplicity, you can effortlessly upload your works then they will display right on the website. Various galleries will show the uniqueness of your work, and a simple and convenient store � to sell your valuable photos. We try to set much components to do you site better and functional.